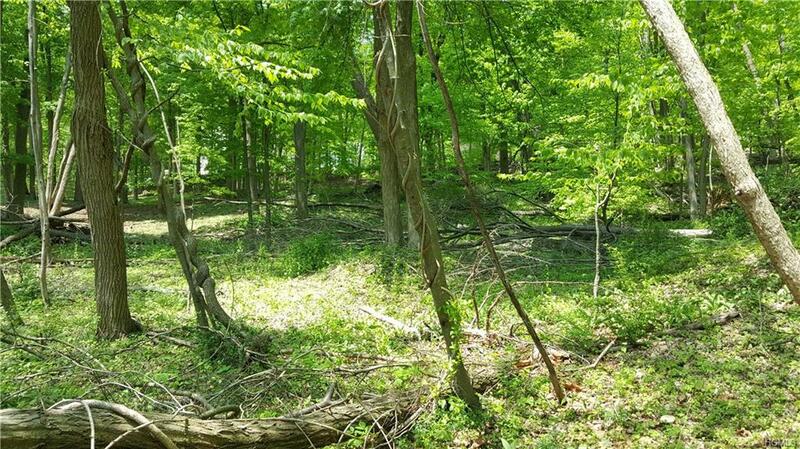 Build your dream home on this tranquil and serene property surrounded by parklands. Get in touch with nature with hiking in your back yard. Beautiful upscale neighborhood in top rated school district. Close to NYC trains and bus. Listing courtesy of Meryl A. Bernstein of Weichert Realtors.